Nearly 20 years ago Resident Evil 2 released on the original PlayStation and had players attempting to survive the horrors of Raccoon City. As Leon and Claire the player undertook 2 separate adventures with distinct experiences. Now the 1998 game has been entirely reimagined for modern audiences, not only recapturing the frightening original title but shifting the perspective to the more well-received over-the-shoulder perspective. 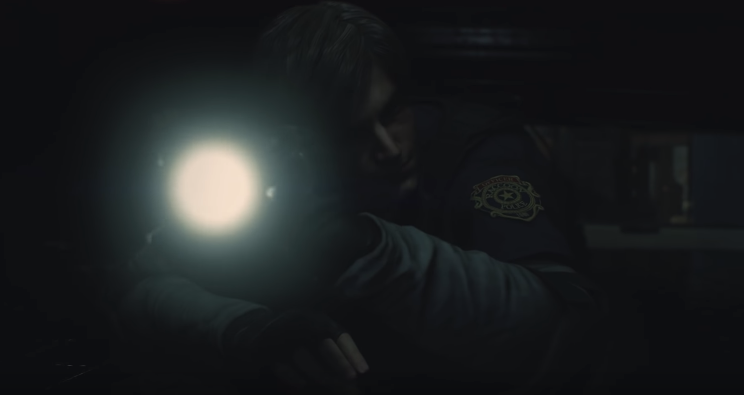 Gone is the fixed camera, instead, Resident Evil 2 Remake uses the over the shoulder perspective first introduced in Resident Evil 4. Next up is the use of lightning. Leon cannot see in the dark and must rely on his flashlight to see what’s ahead. Graphically Resident Evil 2 Remake is beautiful and doesn’t hold back in terms of gore and violence. Bodies are ripped apart and zombies rip apart muscle like its taffy. 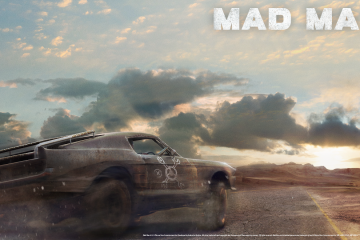 It’s one of the most violent games I saw at E3. Speaking of Leon he isn’t the veteran agent we saw in Resident Evil 4 and 6 and doesn’t have the confidence to deal with B.O.W.s. Stating things like “You’ve got this”, slowly walking towards areas and catching his breath after encountering the infected. This is Leon before he became the unstoppable one-man-army government agent. No footage of Claire was provided so I cannot say what she’ll be like in this re-imagined tale. The interface is directly taken from Resident Evil 7 and is done in real-time. Same goes for the health meter, which displays Leon’s condition after each hit and Leon himself lumbering along the more damage he takes, similar to the original games in the franchise. Zombies are a lot more dangerous. In the original title, they were slow moving husks that could easily be avoided, that’s not the case here. While they still move slowly some will dash forward, lunge, and can take a lot of damage. The only real issue I had was the sound design of the gun which doesn’t have a great feeling of impact like other third-person games like Gears of War. Capcom still remains true to the original with obscure collecting puzzles notorious to Resident Evil. Many of the original concepts are still here such as Leon encountering a wounded police officer but in a new light. 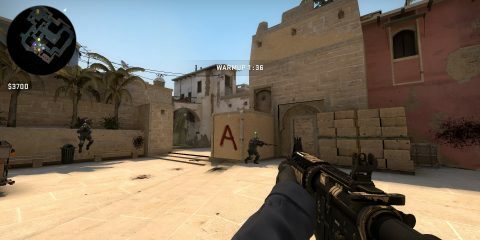 Fans of the original will have a lot of new surprises to experience with this version. 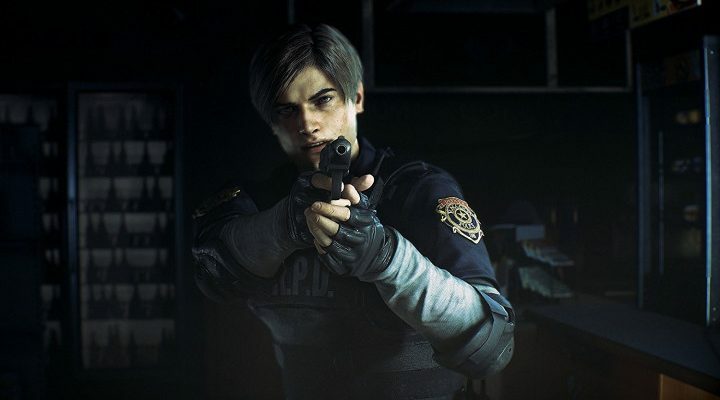 Resident Evil 2 Remake is more than a remaster, it’s outstanding reimagining of a classic title that still is regarded as not only one of the best survival-horror games ever made but one of the most iconic video games ever made. It recaptures the original with a modern paint job and new cutscenes so fans and newcomers can both enjoy what could be one of the best games of 2019. 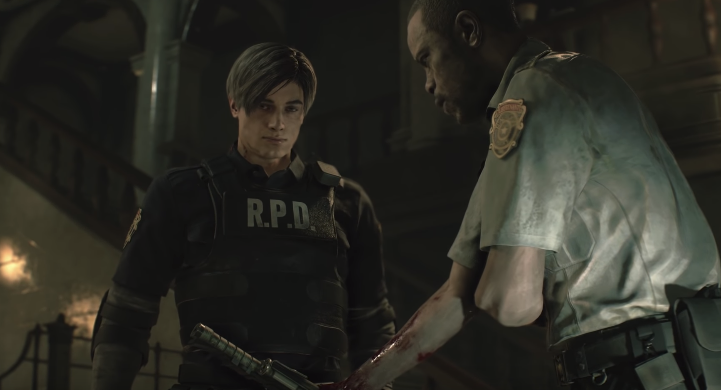 Resident Evil 2 Remake launches January 25th, 2019, for Xbox One, PS4, and PC.